At Copper Canyon Family Dentistry we have many payment and financing options available. We work with our patients to find the best payment method available to them. Our practice accepts most insurance plans. Some plans have deductibles and co-pays, and we encourage you to contact your insurance company to learn the details of your policy before coming in. Also be sure to check the wording in your contract – there may be waiting periods and frequency limitations that affect their reimbursement on services we perform. 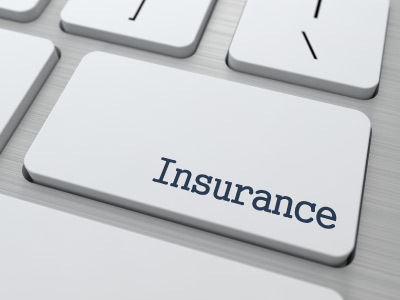 We do our best to contact your insurance company and gather as much information as we can about what coverage you have, but remember that they do not guarantee reimbursement on any service, even when it is a covered benefit. 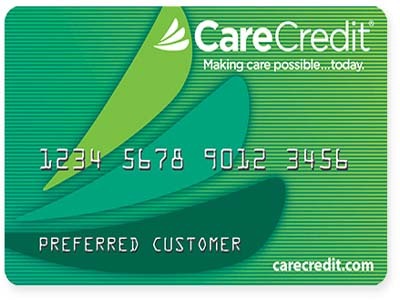 Care Credit is a financing option available for services totaling $200 or more. After a credit check and approval (we can help you with the process), we can extend to you a payment plan spread out over 6 or 12 months. The interest on the payment plan is paid by our practice, and by extending out payments over time, treatment becomes more affordable for you. 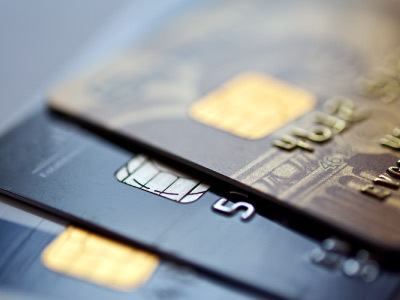 We accept nearly all credit cards for our products and services. 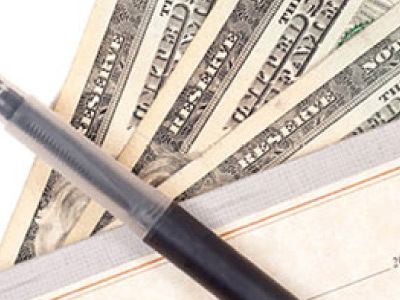 We accept personal checks, and cash for our products and services.